I’m excited to bring you a blog hop with some of my fellow teacher authors. 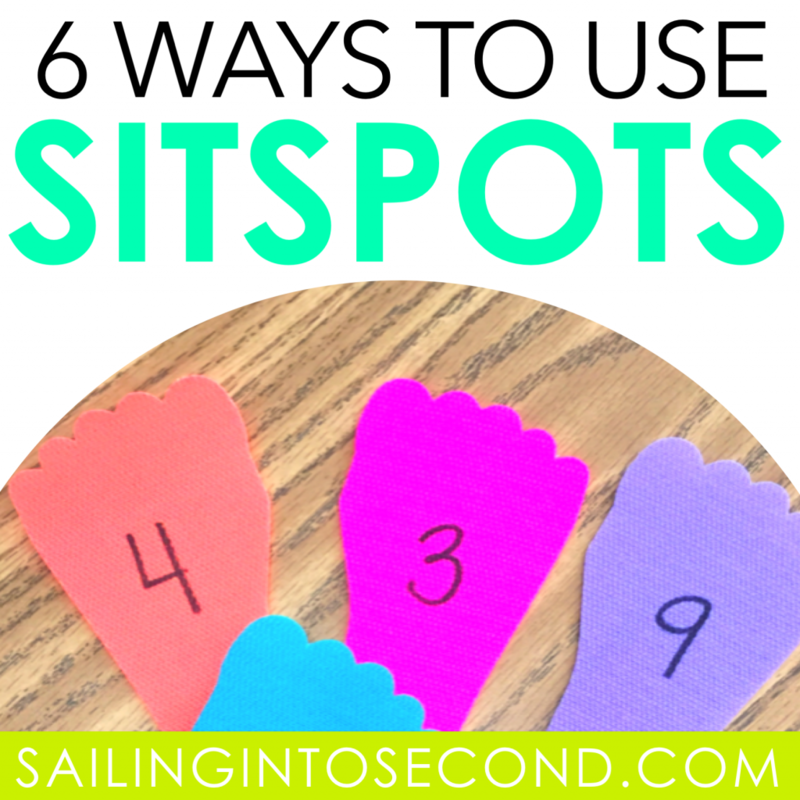 We’ll be sharing our favorite ways to use SitSpots in the classroom! How many of you are sick and tired having a classroom rug that gets dirty from all the wear and tear? This girl right here! I would try EVERYTHING to keep my rug in pristine condition and keep my little friends in their squares. Please stay away from the mud at recess, friends!! Can you make sure you stomp off that grass before you sit on the carpet?! Stop picking the mud off your shoes and getting it all over the rug, please!! Why aren’t you sitting in your carpet square?! You don’t have a carpet square?? Please don’t pet my feet. Sigh…it was exhausting. 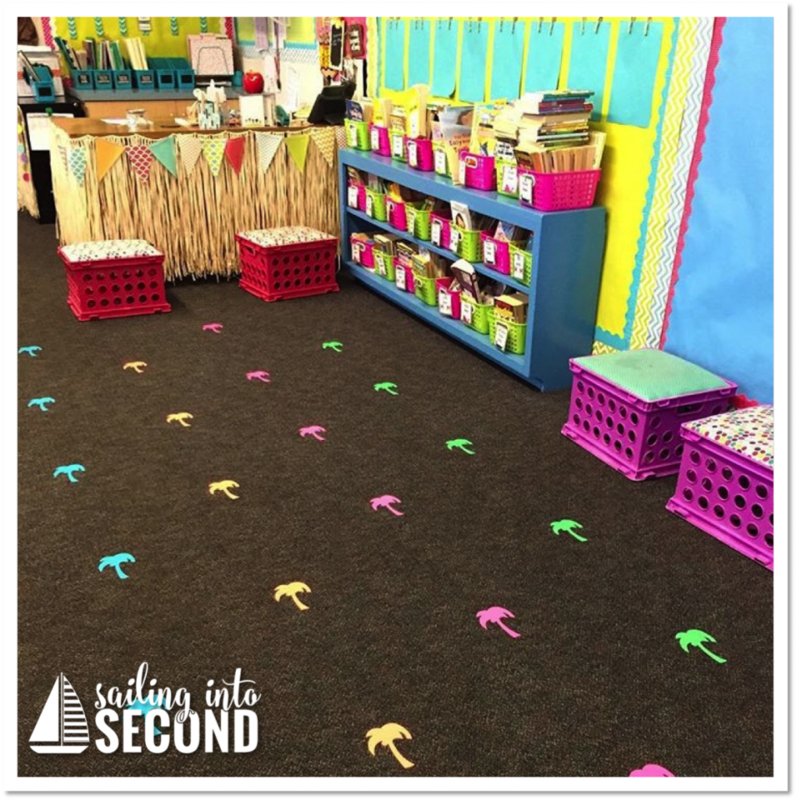 But after seeing them all over the SCKC conference last spring, and all over the convention hall in Vegas during the TpT Conference, I finally decided to grab a set for my classroom and get rid of that icky rug I had before. The result was life changing! I met Joyce and her husband in Vegas at their SitSpots booth. They are just both the most kind hearted people ever! Joyce was so sweet give me sample so I could make sure they attached well to my existing classroom carpet. She even sent me some cute patterns so I could try them out and play with them in my classroom. Once I knew I could use them, I put the hubby to work! The result…one adorable sitting area without the huge, icky, carpet! 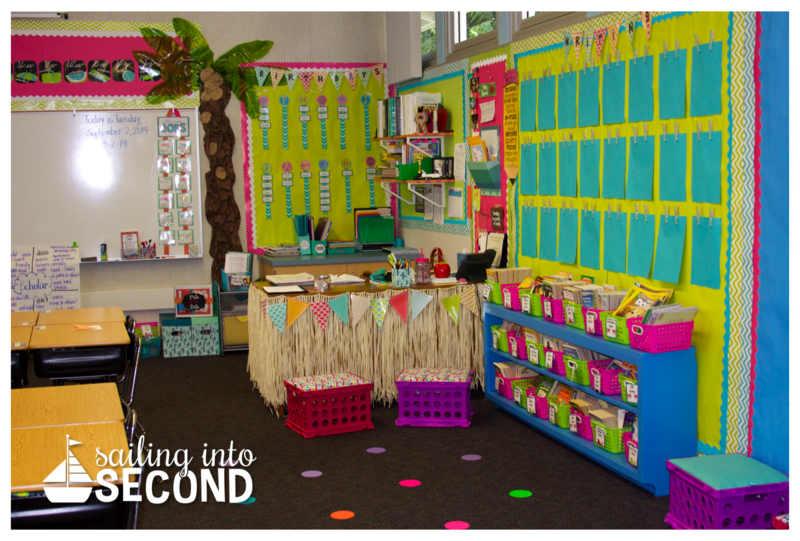 One of my favorite ways to use SitSpots is with A Teeny Tiny Teacher’s cake walk idea! Aren’t the little feet so darn cute?! I use the SitSpots to create a large circle around the room. 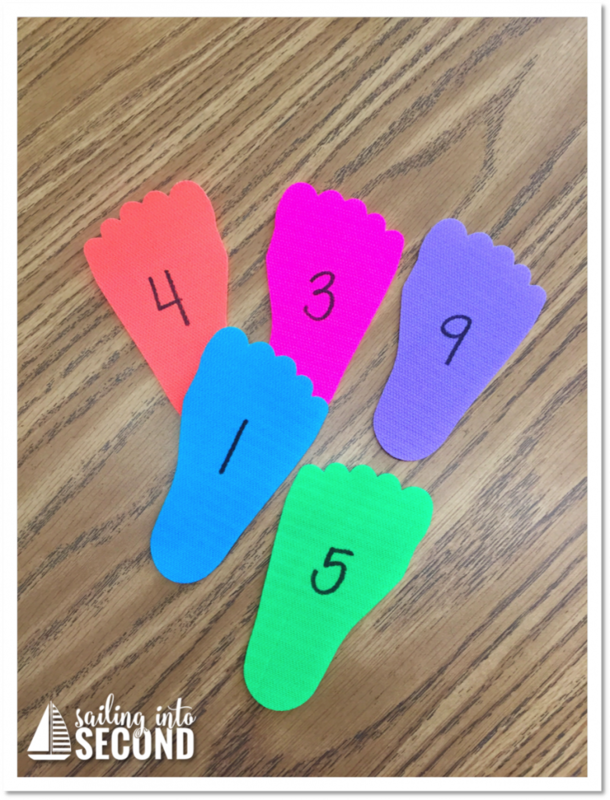 I number them from 1-12, and use two sets, so all my kids will have a number to stand on later. The kids line up on a number. Then, I play music as students follow the path around the room. They love being able to dance or hop or just be silly while they are walking around the room following my SitSpot path. Once I stop the music, they have to find a number to stand on. I pick a random number 1-12 and ask those students who are on that number a review question! I love the fact that multiple kids get an opportunity to answer or hear the right answer from a friend first. That way they feel successful when I call on them too. I use my SitSpots for all sorts of things. 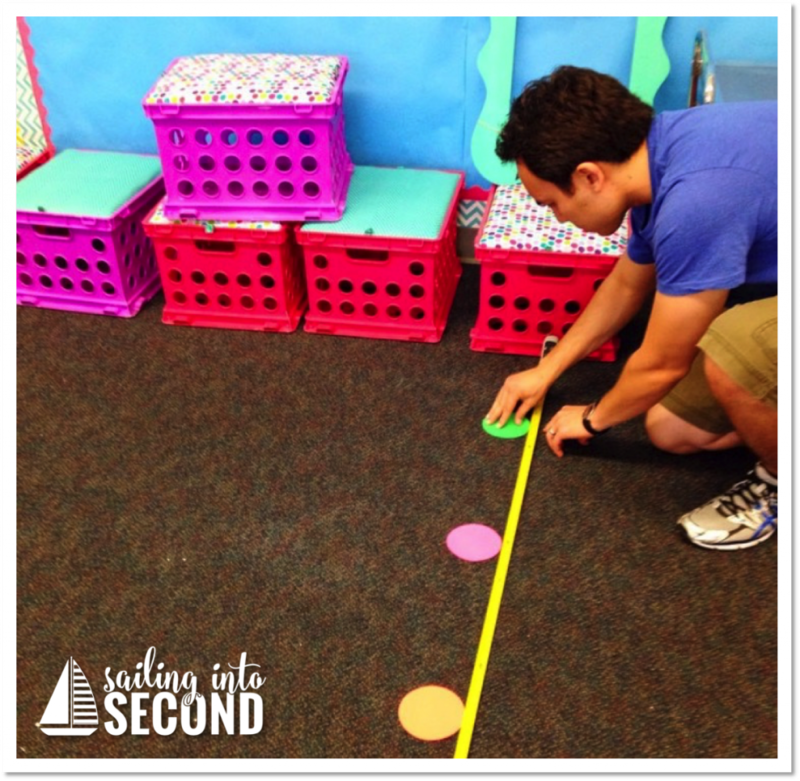 Besides them designating a spot for everyone, I use them for fun math fact practice, showing my students where we line up, and even for organization in the classroom. Everything and everyone has a place thanks to SitSpots. Are you thinking you need these in your life right now? I thought so. My bloggy friends and I teamed up with SitSpots to bring you a HUGE giveaway! You could win a $50 certificate to get a set for your classroom! YAY! Just enter using the rafflecopter below. We will pick 6 winners and announce them next week. We also have special discount code good until November 8th! Use sitspot6 to get 15% off your purchase. 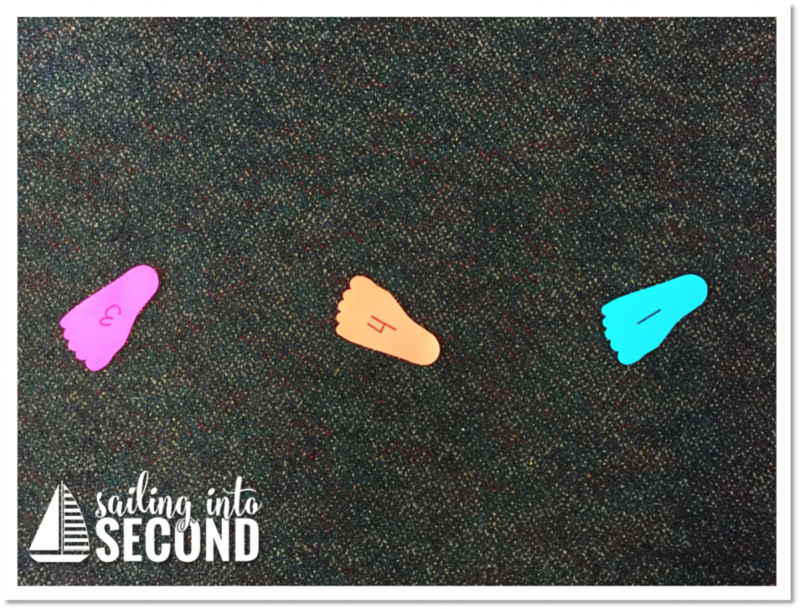 Click on the button below to see how Jen from Sparkling in Second uses SitSpots to line up! How fun is that cake walk?? I love it! 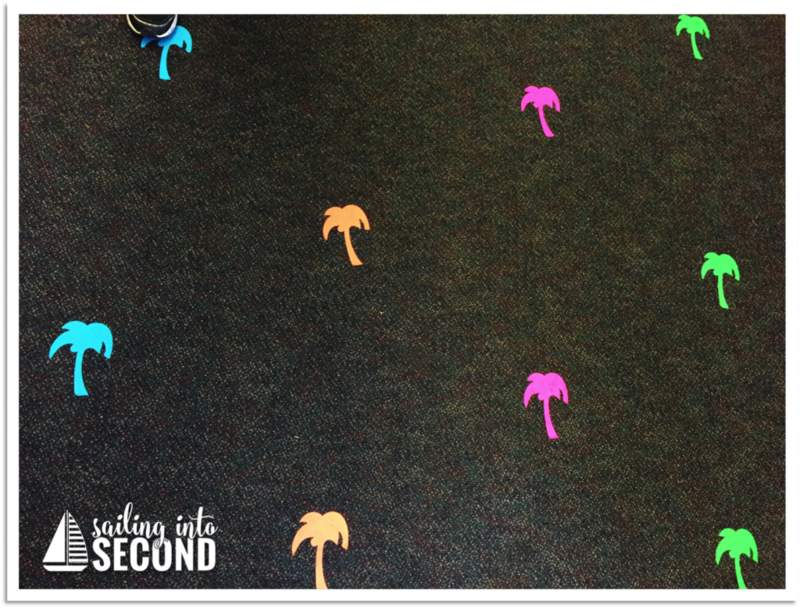 And the palm trees are too cute! Such a fun idea! I never even thought to have them walk around and use them for review! Love it!! !